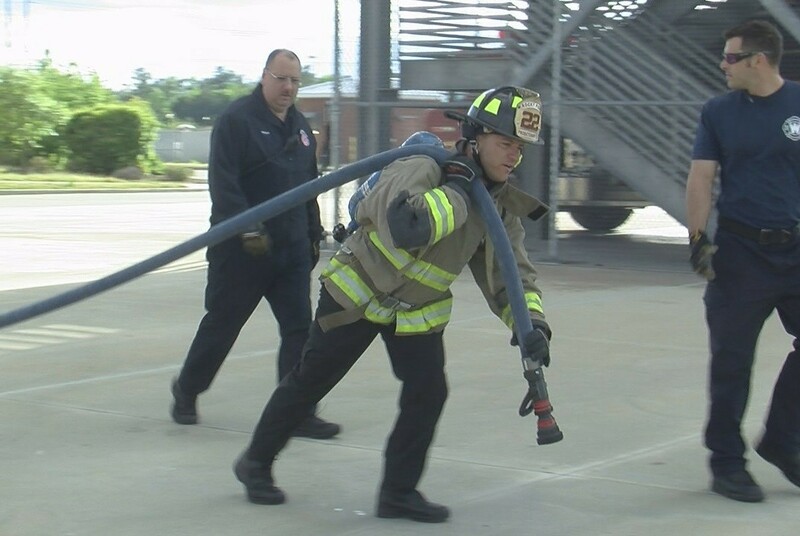 As entry level firefighters are needed across the Country they have to meet basic prerequisites. The list of minimum qualifications can be as basic as: 18 years old, High School Graduate or completion of the GED (General Educational Development) and a valid driver’s license. The rule is to get yourself ready so when an agency is ready to test you’re ready to apply. Usually the requirements are more demanding and require you to have other certificates to apply for entry level firefighter positions. Most candidates know that they will need to have the basic requirements mentioned above and in addition they need to have an EMT (Emergency Medical Technician) Certification, valid CPR (Cardiopulmonary Resuscitation) card and a valid CPAT (Candidate Physical Abilities Test) card. Of Course depending on the agency the requirements could also include and not be limited to a Firefighter 1 certification, Paramedic license, a college degree, being bilingual, or holding some specialized certifications. What I’m talking about today is the basic set of requirements to take and get involved with most firefighter recruitments across the Country. The list will look like this: 18 years old, HS/GED, EMT, Driver’s License and a current CPAT card. This is a great place to be until that one department that you would really like a shot at is taking applications but instead of a CPAT card they require a BIDDLE PAT card. WAIT, WHAT? What is a BIDDLE PAT you ask? The PAT is a recently-revised and validated test assessing candidates’ ability to meet the physical demands of the firefighter job. 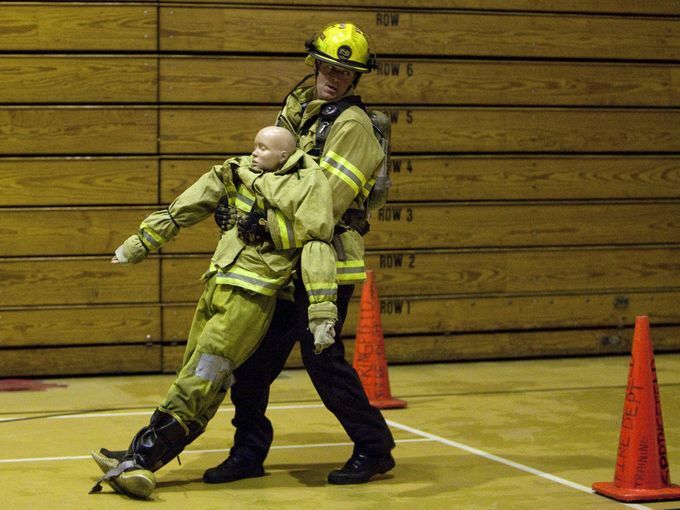 Eleven critical and physically-demanding tasks every firefighter must be able to perform. If you already have a current CPAT you should prepare yourself with a Biddle as well. When that agency you want to apply for has a Biddle PAT requirement it is usually too late to schedule a test before the deadline of the application period. So get in front of the game and get your Biddle so you don’t miss that great opportunity to apply for great firefighter position. Respectfully, Craig 805.340.0043 c. text/call 24/7 for help and site support.